Decorating a tiny New York apartment can feel overwhelming, although it doesn’t have to be if you know a few tricks. Our roundup of the best interior decorating tips will help you make the most of your tiny NYC apartment! 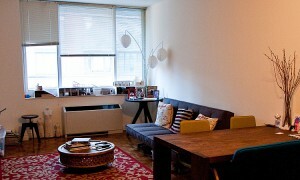 We’ve rounded up the best interior decorating tips to make the most of your tiny NYC apartment! 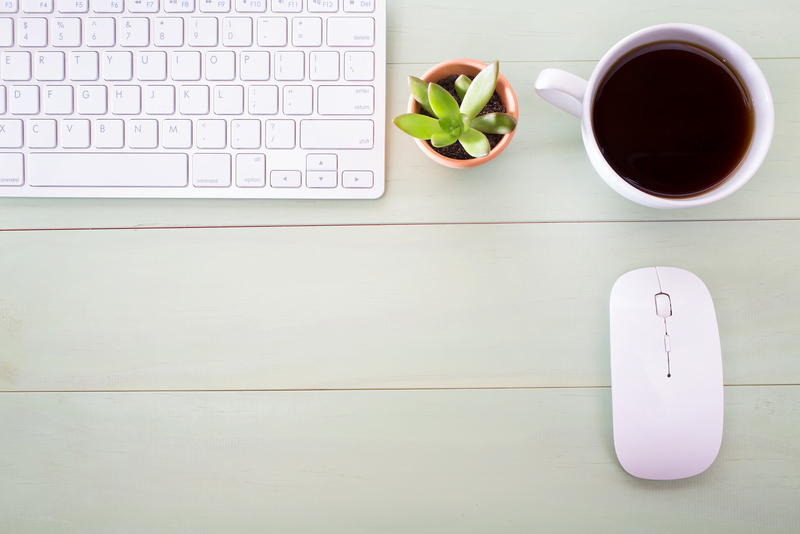 First things first: you need to get rid of clutter. Edit your possessions with a critical eye. If you don’t love or need something, get rid of it. Contain paperwork in files or baskets. When shopping, choose quality over quantity. Your home will feel more luxurious. Hang one large artwork rather than many smaller pictures. Keep accessories to a minimum. One of our favorite interior decorating tips for New York apartments is to make the most of every last corner of your space. Multipurpose furniture is your friend! Use a storage trunk as your coffee table, store your TV on a dresser instead of an open table, or use a small table for eating and working. Take advantage of empty spaces, too: hang shelves; incorporate over the door hooks, shoe organizers, and wire storage systems; and stow decorative storage boxes under tables or beds. In a tiny apartment, choosing furniture that fits your apartment’s scale is vital. One mistake many people make is having too many small pieces of furniture. It just looks cluttered. Instead, choose a few larger items, like a love seat instead of a bunch of chairs. Look for furniture with slim, rather than oversize, silhouettes. Consider acrylic, too. It’s chic and takes up very little visual space. CB2 has a great selection. 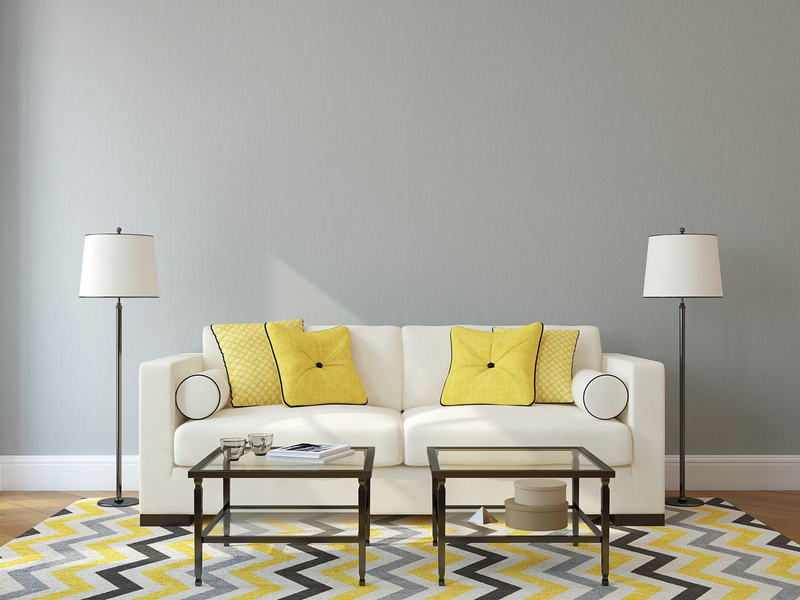 When it comes to interior decorating tips, there really are no right colors. 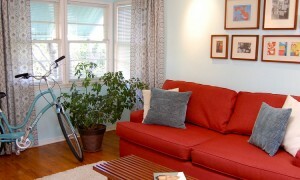 However, it’s important to be conscious of the effect color has in your home. Light colors will open up a space. This is especially important in NYC apartments that are often long and narrow with few windows. Keep your furniture and paint colors light, then add color through accessories. Conversely, dark colors have a tendency to make rooms feel smaller. There’s nothing wrong with choosing deeper shades for your New York apartment though. 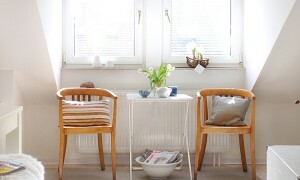 They can actually make a small space feel extra cozy or even create a jewel box effect. Just be aware of the effect your color choices will have. While you can’t go out, you can probably go up. It’s possible to make any room seem larger by emphasizing height. Start by painting your ceiling the same color as your walls for a seamless look. Make windows appear larger by hanging curtains from floor to ceiling. Purchase a couple tall bookshelves to draw the eye up and save floor space. 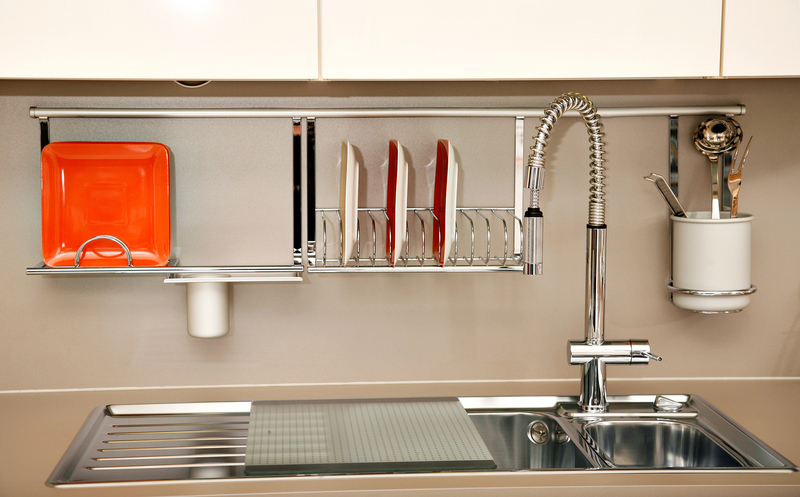 Take advantage of vertical space in your kitchen by hanging a slim rail to hold a dish rack, pots, utensils, and more. Keep these interior decorating tips in mind, and you’ll create an apartment you’ll love coming home to! Bathtub vs. Shower: Which Do You Choose?